Since getting my ostomy, I've been interested in the resources available online for ostomates (people with ostomies). An ostomy is simply a surgical diversion of the bowel, so that your poo comes out of a hole in your stomach rather than out of your bottom. I tell people that my bum is now there purely to bring aesthetic pleasure to the world, as while I have my ostomy, it has no other practical use. People with ostomies quickly build up a kit, a set of bags, wipes, sprays, pastes, scissors and other bits and pieces. I thought it would be useful to have an online kit of useful websites. Particularly useful I think, are people's own blogs, where they share their experiences of living with an ostomy, and the condition that led to them needing one. 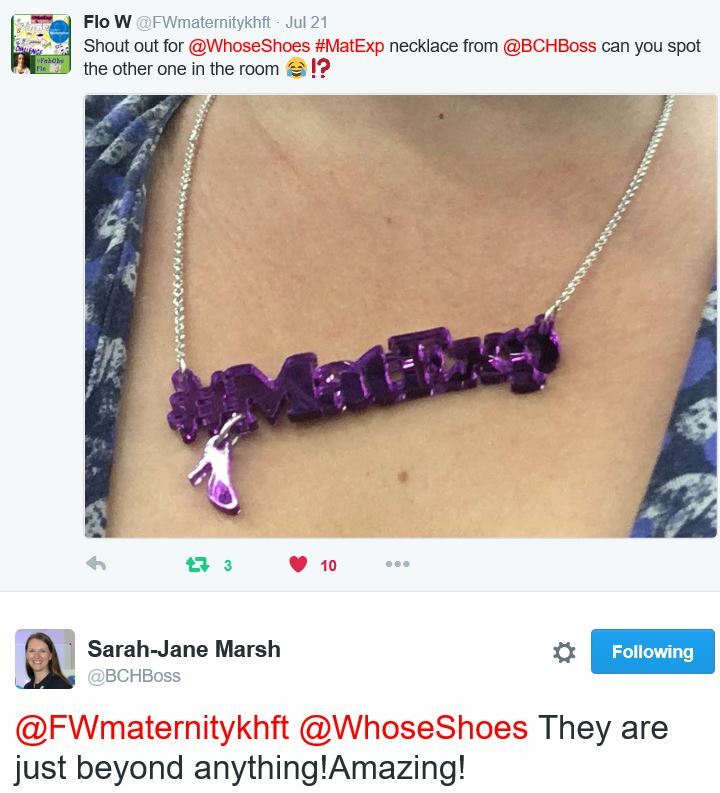 Lots of bloggers have Crohns or Colitis, others have had bowel cancer, others have urostomies (some people have two bags). Every individual's experience is different, but what unites us all is our stomas and the ways we learn to cope with them. One that impressed me today was by Jessica Weatherby called "Guts and Glory". I particularly liked this post on Bags Tips and Tricks where she shares expertise that only someone who lives with a bag everyday could gather. Jessica's story featured in the Daily Mail. The Adventures of the Stoma Bag Lady is another good blog. I love this post "I Cant Fart" which lists 5 things people might not know about ostomies. 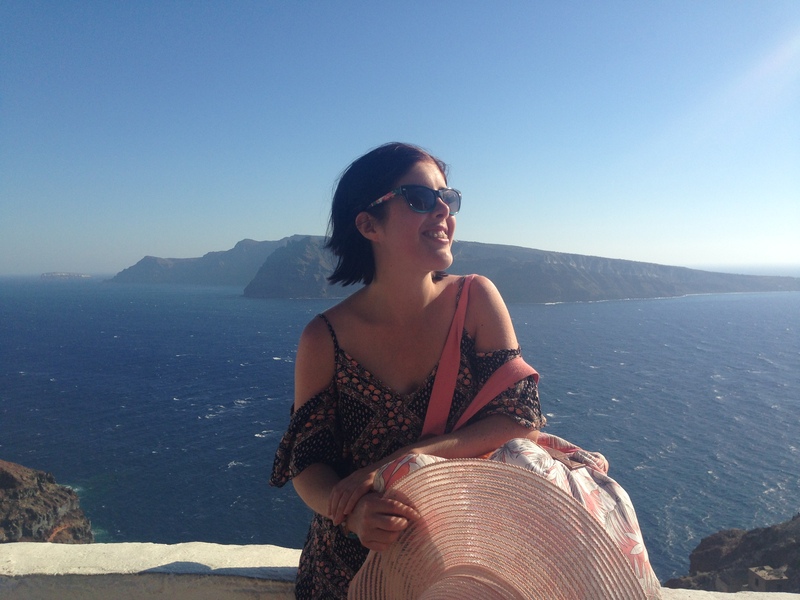 Colitis and ME is another great blog - this is by Victoria Marie, a key figure behind the 'Get Your Belly Out' campaign which encourages people to overcome some of the stigma associated with the stoma, by sharing pictures. Loads of people have done it - the GYBO facebook page is here, and people are using it to seek and give each other support and advice with all kinds of life issues. Another handy facebook resource is 'My Bags For Life', another ostomate fb community full of positivity and helping. I've had good support and advice from both pages. The Colostomy Association have a private facebook group which currently has 2739 members! "We see our community fighting hard for this, doing their part in social media, through blogging, and through starting conversations, to make IBD and ostomies household names of topics of conversation. We seek opportunities to share our stories and bring all the aspects of these diseases into light, to tell everyone that we can about IBD. But sometimes these awareness efforts have a sneaky side benefit, and that’s to help ourselves. Often when we present the question “What’s one thing you would tell to someone newly diagnosed?” one of the most common responses is, “You’re not alone.” You are not alone. You aren’t being singled out, you’re not the first one to go through this, and you’ve got a huge community of others that understand and want to lend support. And the value in putting our stories out there, not just for people unfamiliar, but for people intimately familiar, is priceless"
"My family and I have always enjoyed the beach, and our goal this past summer was to spend time on one, soaking up the sun and swimming in the ocean. I had a little challenge, though: I’m a one-year colon cancer survivor with a permanent colostomy and a small hernia alongside my stomach. 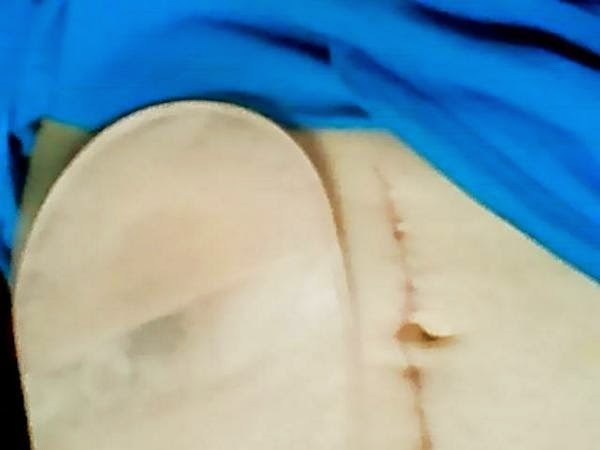 My stomach bulge is bigger than the average person’s, and that’s something that can’t be hidden on a beach"
Pretty Gutless posted this great guide on how she changes her ostomy bag. It's on tumblr, which made it easy to illustrate with loads of photos, stage by stage, which makes it really easy to follow. I don't think any list of Ostomy blogs would be complete (not that this list is complete by any means!) without Stolen Colon, this collects together lots of different people's stories. There's some great advice here on what to do when your bag gets filled with gas. A great Youtube Channel by an Ostomate is Laura's blog Ostomystory. 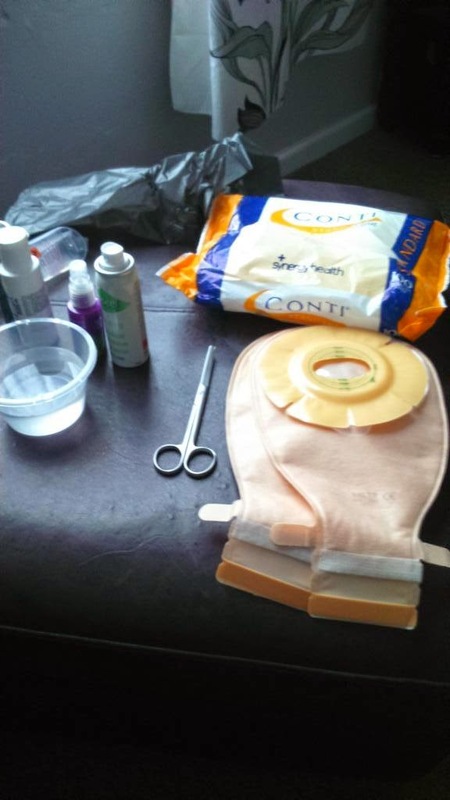 Here's an excellent account of how she changes her stoma bag, it's had over 150,000 views! We are sneaky little MFers. Trust me if we don’t want you to know, you won’t. I once had a friend ask me ” Are you wearing your bag?”, (as if I had a choice). Ostomies are easily hid and concealed. Before I had an ostomy I was always shocked when I met someone who had an one because they didn’t have a sign on their head or a swarm of flys around their poop stench. We look just like you do." One of the really best blogs is Vegan Ostomy. Being vegetarian or vegan with an ostomy has an extra set of challenges all of it's own, but this blog is rich in advice and resources that will be useful to everyone, including meat eaters. Nearly all the blogs I'm coming across are by women, so I was really pleased to see this post with a clothing guide for men. I've given a bit of advice of my own. Here I talk about challenging stigma around stomas and cancer, and here I give some of my own tips for getting through chemotherapy. If you want to do more than connect online, there are support groups out there. Eakin Cohesive has made a list of many groups around Europe and the Anglophone countries. They've also put up a pretty good list of some of the various online resources for ostomates. I know that I've really only scratched the surface of some of the really great blogs and accounts that are out there, many of the blogs I've linked to link on to great lists of bloggers. If you know of a blog or website I've overlooked here (or write one yourself), I'd love you to share a link to it in the comments below, you'll be helping me by making my blog more comprehensive, and giving me and anyone who reads this post more of the information we need, as well as promoting your own blog! I'm also hoping at some point to put up a list of great twitter accounts that cover ostomies (for example @uncoverostomy who also blogs here http://uncoverostomy.org/blog/ and @colitisninja , many of the people I've already mentioned are also on twitter - I'm always looking for new people to follow, so if you want to share your twitter handle, you can post that below too!